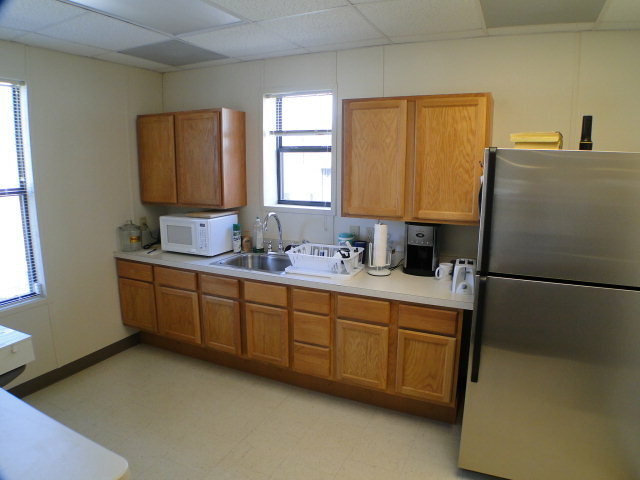 Almost new commercial building located off Hwy 441 with 8 offices, reception area, conference room, work room, media and break room with full kitchen plus two restrooms. Security system and lighting, loading dock and inside and outside storage. 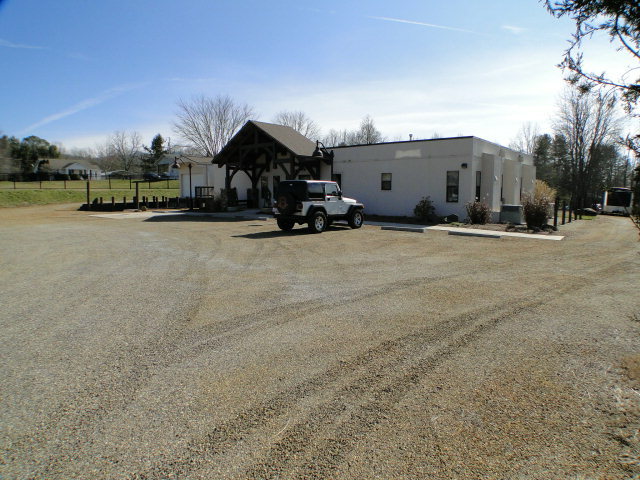 Building has plenty of parking and is situated on 1.64 acres, securely fenced. 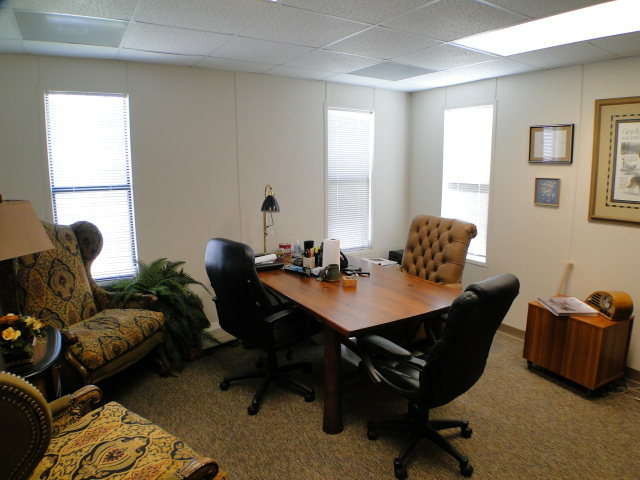 Would make an ideal training center, call center, international headquarters or local office. Room for expansion and adjacent building is also available. 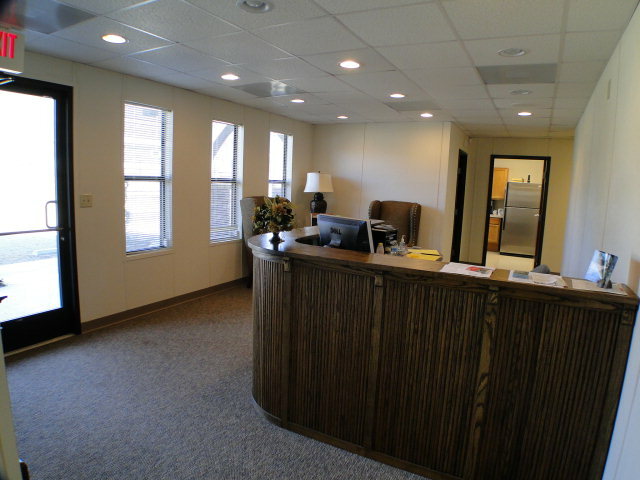 This Franklin, NC property is ready for your business! 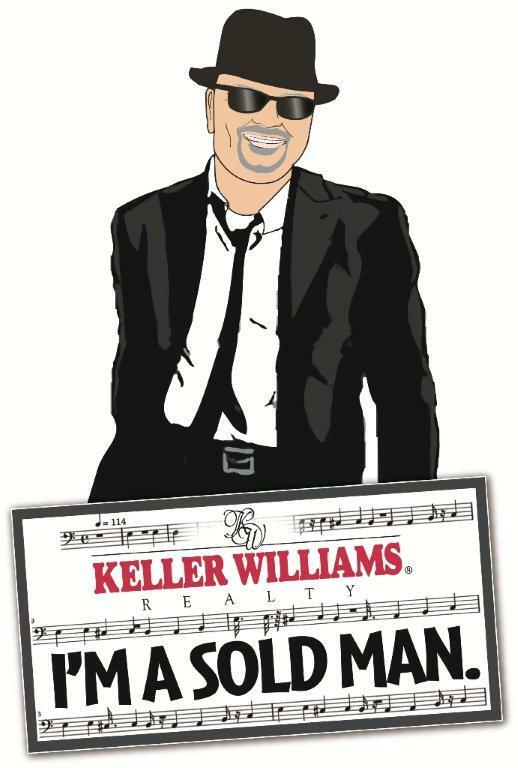 See the video of this great property here! 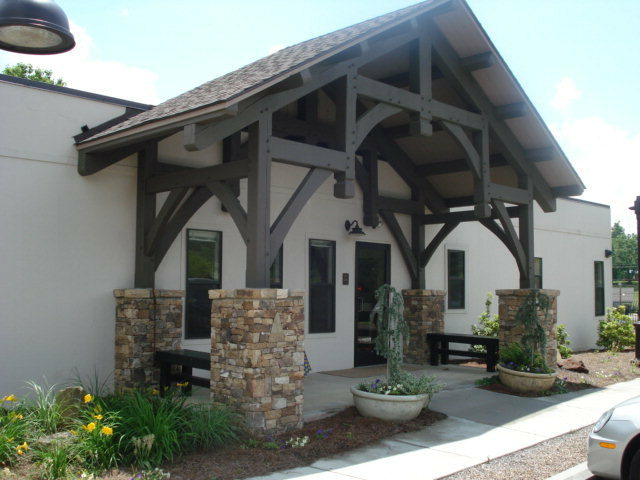 Find more commercial properties in growing Franklin, NC here! See some of the many other businesses who call Franklin, NC home here! NEI Global Relocation extends our sincere thank you for procuring a buyer and achieving a quick sale on a property in Franklin, NC. Your extensive knowledge and understanding of the real estate market was very evident from our first conversation, and both served to be valuable tools in completing this sale, with 30 days from listing to accepted offer, and 30 days from offer to closing. We look forward to working with you in the future. Again, thank you, John.